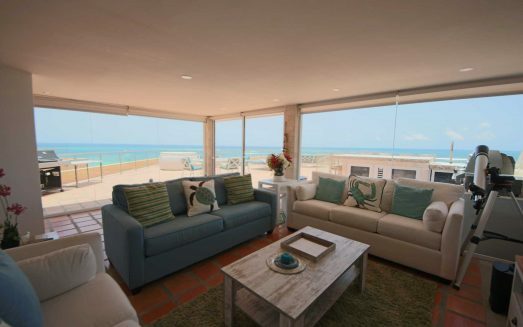 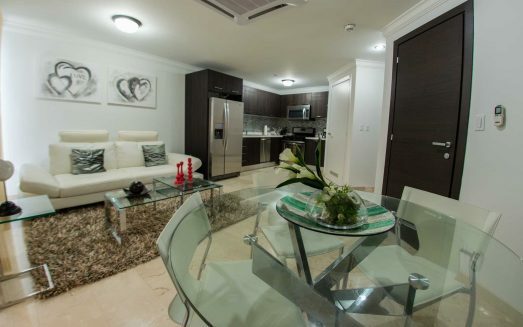 The Sago Palm One-bedroom condo is a great vacation rental situated at the deluxe condominium resort of Palm Aruba Condos. 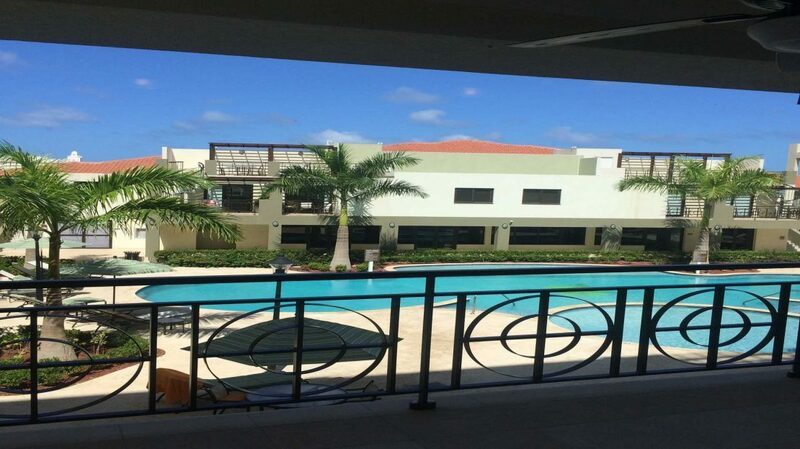 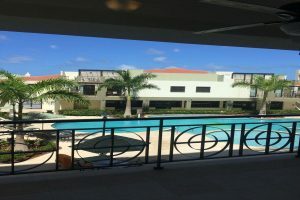 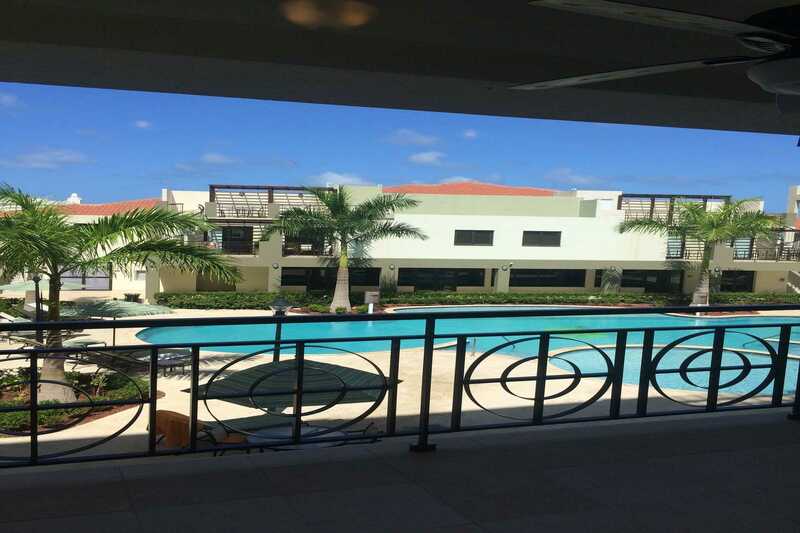 This cozy bright yellow and white condo has an open plan living area with a fully equipped open kitchen, 4 seat dining table, a queen-size sofa bed, HDTV and access to the furnished balcony overlooking the pool area. 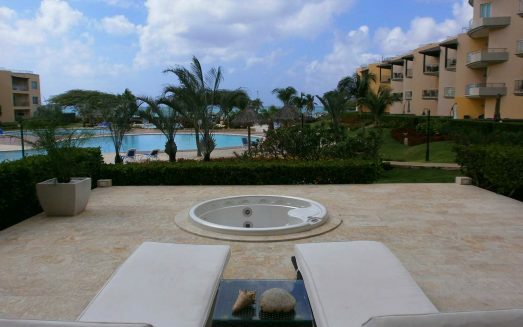 The master bedroom has a king-size bed, HDTV, closets and separate bathroom with shower.